This afternoon saw the annual PTFA Fete take place. 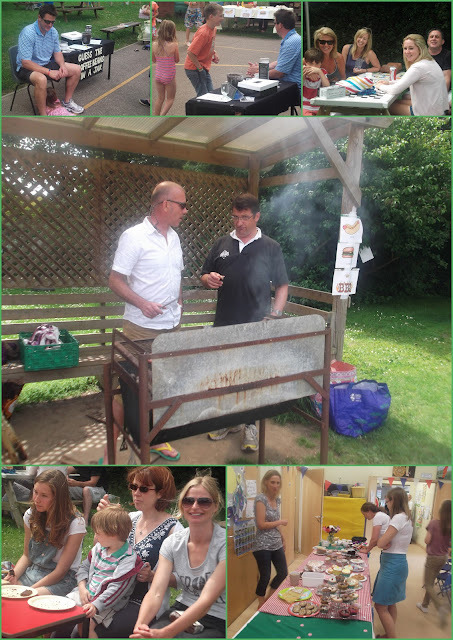 The weather, considering the forecast, was extremely kind an a great afternoon was had by all.As always, it was great to welcome back so many past pupils and reminisce about 'the good old days'. 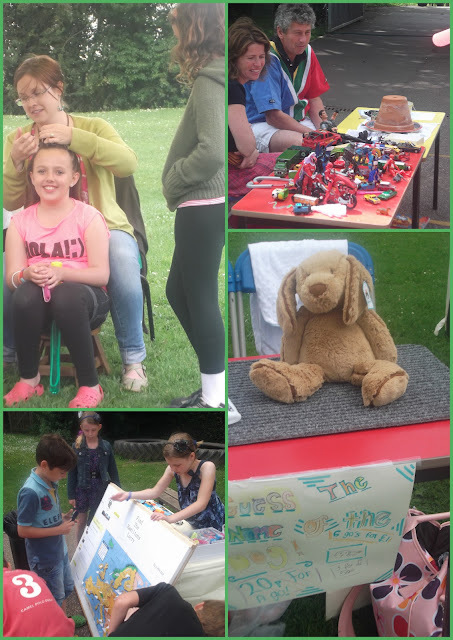 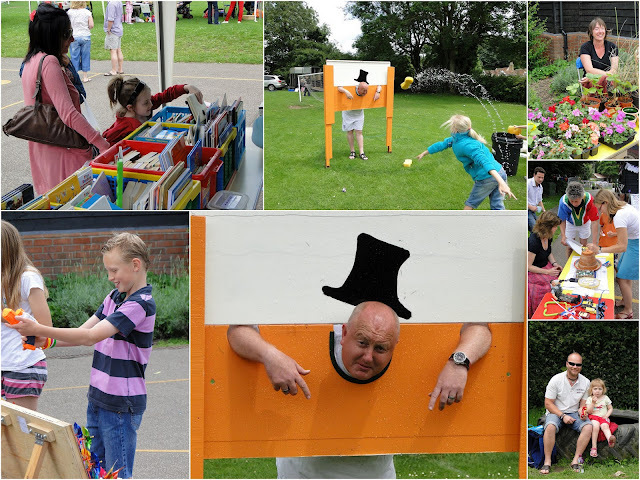 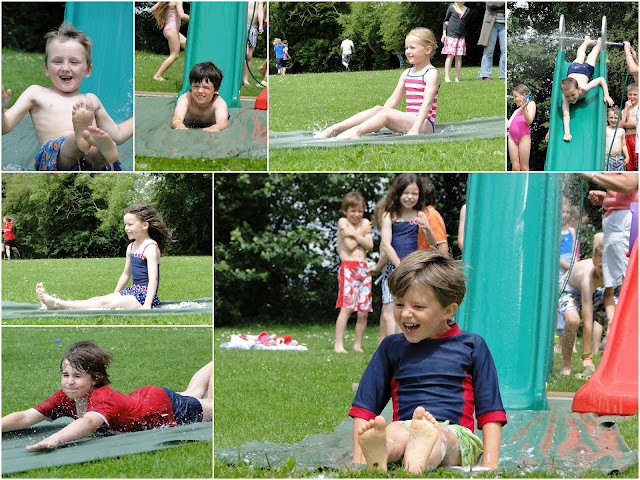 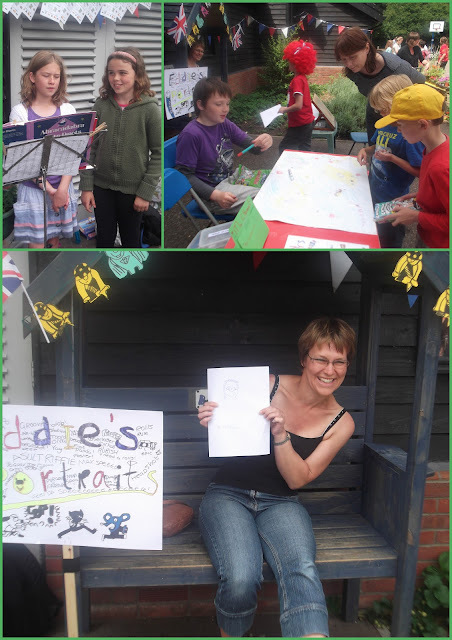 There was singing, a range of stalls and games, an on-site artist, hairdressing, scrumptious cakes, yummy burgers, sizzling sausages, plenty of liquid refreshment and the now traditional water slide and soak the teacher/headteacher/governor. 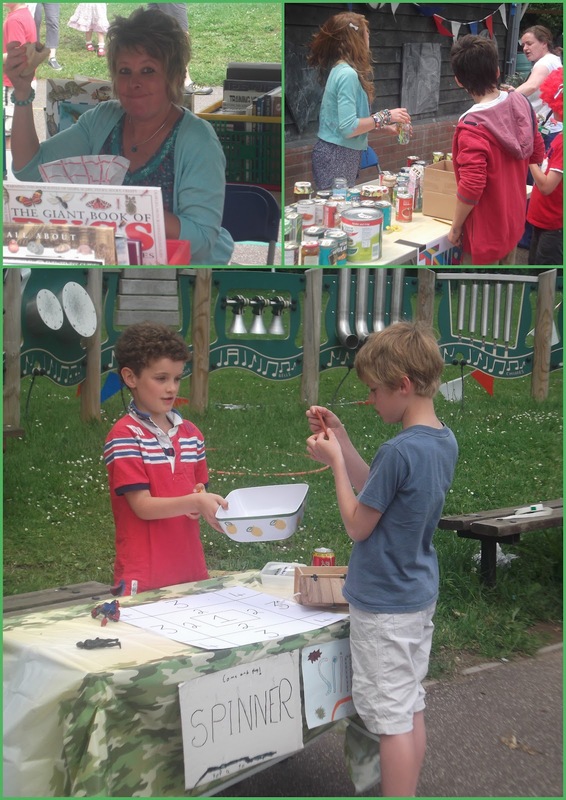 A great deal of effort had clearly gone into making today, not only a memorable occasion, but also into an event to generate money to enable the PTFA to continue in their sterling work in supporting the school. A very big thank you, on behalf of the school, to everyone that made today possible in many different ways.